I make pretty and functional things on the web. 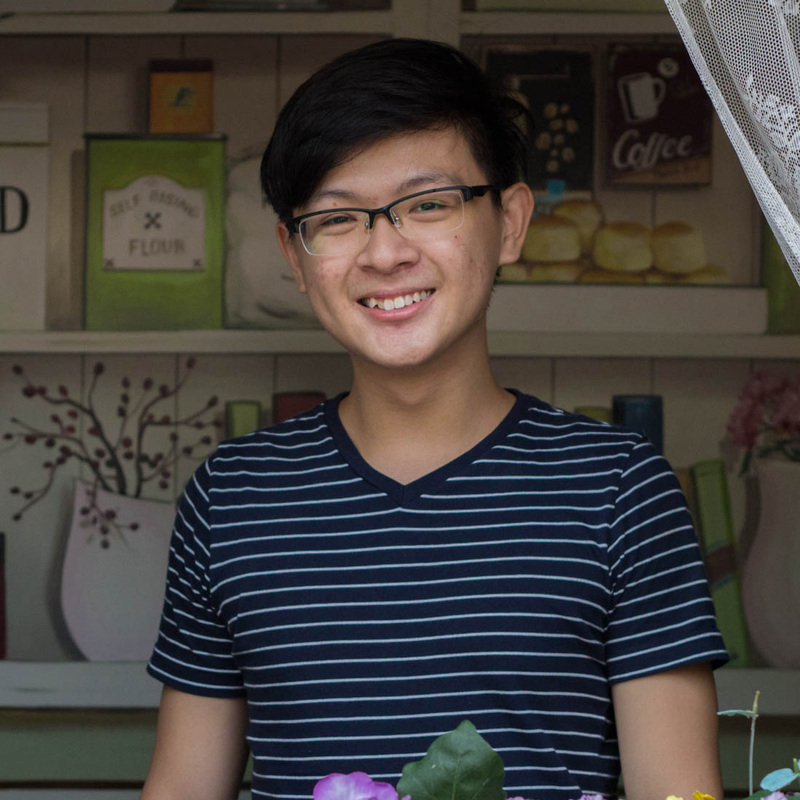 I am Irvin, a 23-year old CS undergraduate at the National University of Singapore, as well as a software engineer with 5 years of freelance web development experience. I am currently looking for local or overseas internship opportunities for summer 2018. My interests are centred around building and securing the web, in terms of responsive UIs, REST APIs, site reliability, DevOps and web application security. I find joy in perfecting the little details in what I do, but also seek to deliver value and make an impact through my work. Some of the things I am exploring currently are AWS for DevOps automation, CI/CD, data engineering using ELK, as well as ethical hacking and joining CTFs. I keep track of my interests and skills through both my blog as well as the interests page. For a copy of my resume, click here. To contact me for hire or general enquiries, you can find contact options at the bottom of the page.